Hi! We're the Conductors - a team of Mozilla community members who are available as mentors to help conversations run more smoothly and harmoniously. We're not police or referees, just a group of people who have offered to be available to give advice, counsel and support to our fellow community members when a discussion or debate gets a little tense. It's not always easy to discuss contentious issues through primarily text-based systems like email, newsgroups and Bugzilla comments. Sometimes it can help to have someone to assist with phrasing, interpretation and the flow of discussion. If you ever find yourself in a tricky conversation within the Mozilla community and want some assistance, just hop into #conductors on irc.mozilla.org, or send an email either to the whole group or any of us individually and we'll be happy to help. 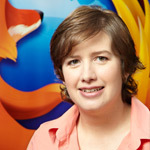 I work in Mozilla Labs, with a focus on the social web and communications software. I'm currently based in Vancouver, Canada, speak French & English, and believe the world would be better if everyone had lived in more than one country. I've been involved in open source communities for a long time, and involved with Mozilla since 1999 (and an employee for a few years). Dietrich Ayala is a Firefox front-end developer and engineering manager. He's been working on Firefox for over 5 years, on projects like session restore, Places (bookmarks, history and the awesomebar), Jetpack and various other bits and pieces. He also enjoys talking to The People of Earth about Firefox and Mozilla, so gets himself out to meetups, tweetups, user groups and conferences as much as possible. He thinks you should come hang out with him in Portland Oregon sometime, and tell him stories about places that are not cold and wet. Hi. 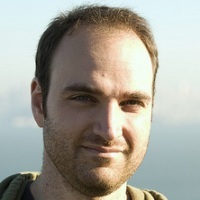 I'm Mike, and I've been a Mozilla community member since 2004, first working on Calendar user experience issues and eventually joining the Mozilla Corporation and becoming the product director for Firefox. Although I left the company in 2011, you can still find me puttering about in the community and I currently act as moderator for the mozilla.dev.planning newsgroup. I've learned how to manage difficult online conversations the hard way, and can show you my scars if you think it would help. Feel free to drop me a line if you want to chat about any difficult situation, or commiserate about how Firefly was cancelled far, far too soon. If you're looking for me, I can usually be found on the 3rd floor of the Mountain View office over by 10 Forward. David Eaves is a negotiation and conflict management expert with over 10 years experience advising companies, non-profits and open source communities on their critical negotiations. 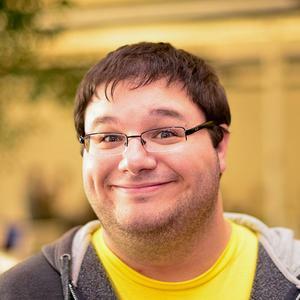 David has been contributing to Mozilla for over 5 years with a strong interest on community engagement, and workflow in systems like Bugzilla. He's also big into open data and gov2.0. Feel free to drop me a line if you'd like some advice or help! 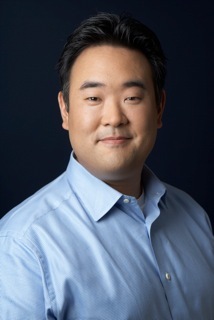 I am currently a member of the Community Engagement team and the Director of Asia Community Engagement for Mozilla. My area of responsibility is Asia, but not including China or Japan (as those two markets have dedicated teams supporting them.) I previously held the Director of Marketing role at Mozilla Japan. I am involved in many activities including supporting Mozilla’s localization communities, marketing efforts as well as evangelism across much of Asia. I am based out of Mozilla's Tokyo office and have been involved in Mozilla since 2006. I'm a Mozillian. I joined Mozilla to coordinate Firefox for Android support in July of 2011. I'm a long-time Firefox user and a newbie contributor. And I like hats! My business cards say "VP Firefox" but mostly I float around trying to add Canadian-ness to things. I was a mozilla fan well before I joined the company, and when I did join it was to work on security and usability code in the front end. These days they don't really let me anywhere near a text editor. I'm Stormy and I work on the Developer Engagement team at Mozilla. I've been involved in open source software since 1999 and I'm fascinated with how well communities work online and globally. I'm part of many communities including Mozilla, GNOME and Kids on Computers and I feel privileged to work with such passionate, hard working and world changing people. If I can help you make the world a better place, let me know. 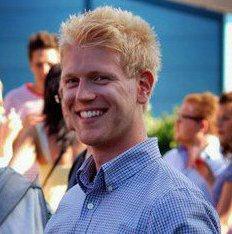 I head up Mozilla's global PR team and have been part of the Project since 2007. I worked with a few other open source communities prior to joining Mozilla (KDE - hi Stormy!, PHP). I'm a Baltimore native and an avid fan of John Waters, blue crabs, and the Bromoseltzer Tower. I'm based out of Mozilla's San Francisco office. 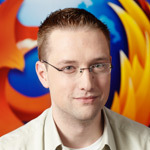 I'm the owner of the Firefox module, and have been involved with the Mozilla project since 2004. I'm on IRC and in Bugzilla a fair bit. I'm Canadian, and I'm a Mozillian. 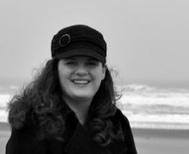 I started as a volunteer programmer with Mozilla in 2002 and became an employee in 2005. I have worked with diverse parts of the code including localization, the build system, the extension manager, the crash reporting system, and multi-process support. I was formerly a professional organist and choir director and have seven children. 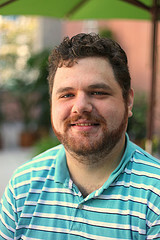 Bear started out as a volunteer working on Bonsai and Tinderbox(en) in 2006 when he worked at Open Source Applications Foundation as their Build/Release Engineer and continues now as a Mozilla Employee since 2010 working with Build/Release and also as Release/Operations. 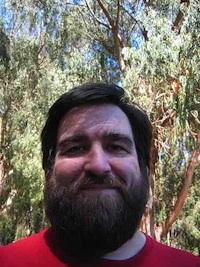 He has been a part of online communities since the days of CompuServ and BBS and having seen almost every variation of bad behaviour, from both sides of the fence, would love to help folks enjoy the community. Hi! I'm David Tenser and I'm the director of User Support, also known as SUMO. I started to volunteer for Mozilla in 2001 and focused mainly on helping other people with Firefox -- and I still do today. Feel free to reach out anytime if you need any help! Chief Nervous Nellie: worrying about what bad guys are up to so I can protect Mozillians and our users. When not staring at screens I like tactile things: playing music, reading books made of paper, turning dirt into food. This page was last modified on 8 October 2014, at 16:34.